I can't actually believe I've never reviewed this product on here before. 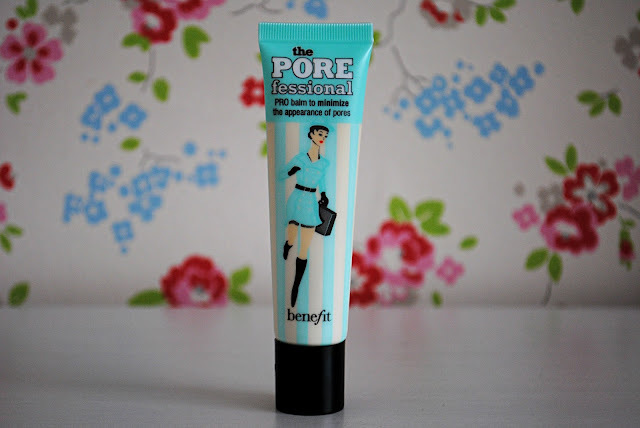 Ever since Benefit's Porefessional was launched a few years ago, and I tested it on my hand at a local counter, it has been my go-to primer. I'd had a few small love affairs with a couple of primers previously, but when I set my sights on this baby I knew I'd never look back. 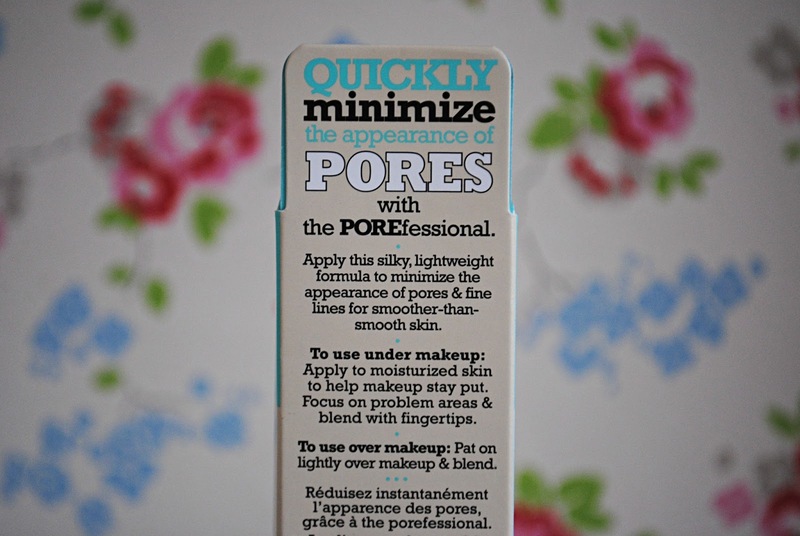 I was originally attracted to the product after learning that it supposedly minimised pores and mattified skin. Now, I suffer with big ol' pores and horrible oilyness, so I'm always looking for ways to combat them. Along came Benefit's Porefessional and I was sorted, seriously. 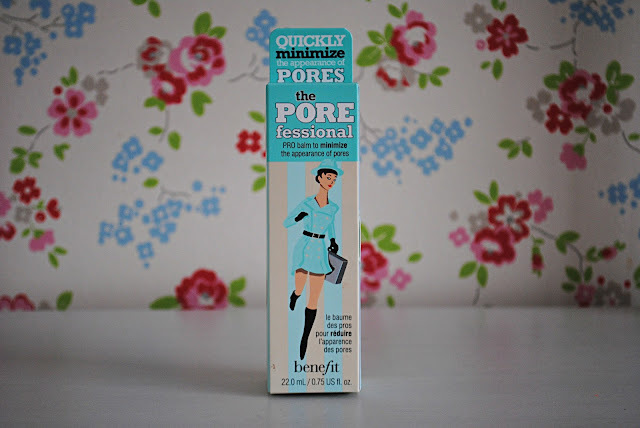 Have you tried Benefit's Porefessional before? If you suffer with large pores or oily skin I seriously suggest you try it!